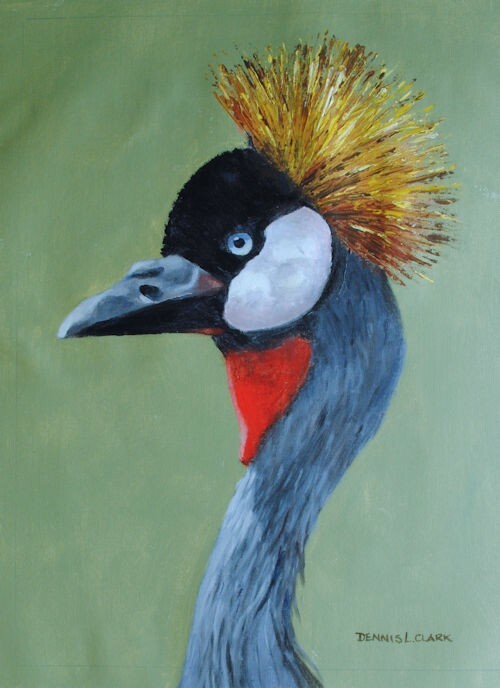 The Crowned Crane is also known as the Grey Crowned Crane and is found mainly in Africa. 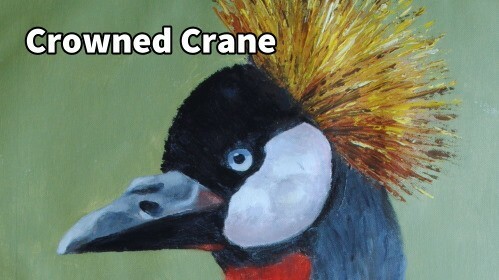 It is a very stately bird and has a very distinctive call when they fly. Adults have a wingspan of 2 meters.